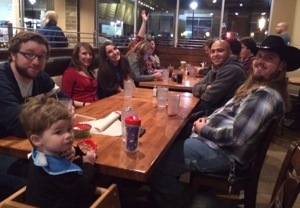 Thankful for dinner and fellowship with Central Texas Conference youth workers. There is great value in sharing ministry life with good people. Who are your good people?